S&W Kitchens did a total remodel of my 27 year old kitchen and brought it beautifully into the 21st century. 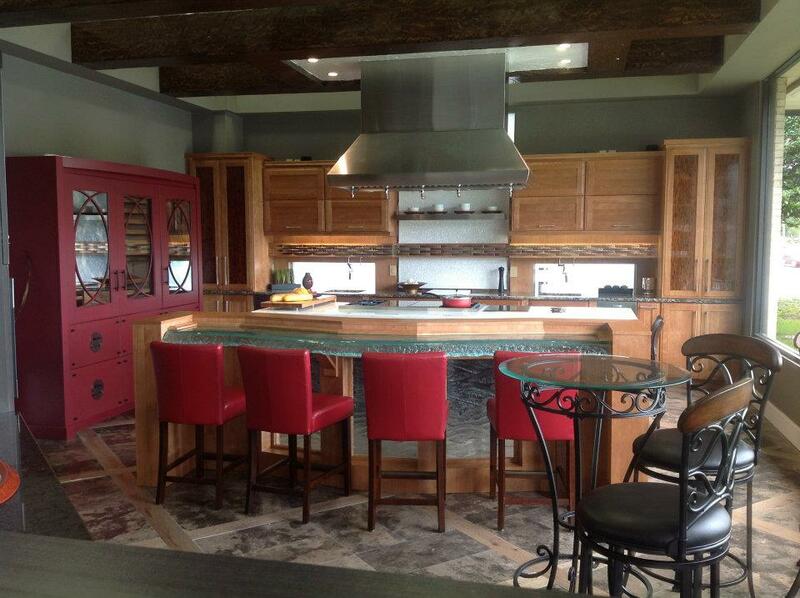 My designer, Mary Burkhammer, was exceptional and was with me in every aspect of the design and construction. The S&W crew rolled like a well-oiled machine during the entire process. ... I couldn't be happier with the final results and would highly recommend S&W Kitchens to any one who wants a truly quality company! S&W kitchens did my design and remodel of my 23 year old kitchen. The design was fabulous and the remodel went perfect. Krista from S&W did the design and she really knows her craft. Very knowledgeable and understands all the different aspects of the construction process. She is very attentive and when she is not available she has a very capable right hand person (Whitney) that is "Johnny on the Spot". Bottom line, They do what they say they will do and they do it well. We are extremely happy with the end results.